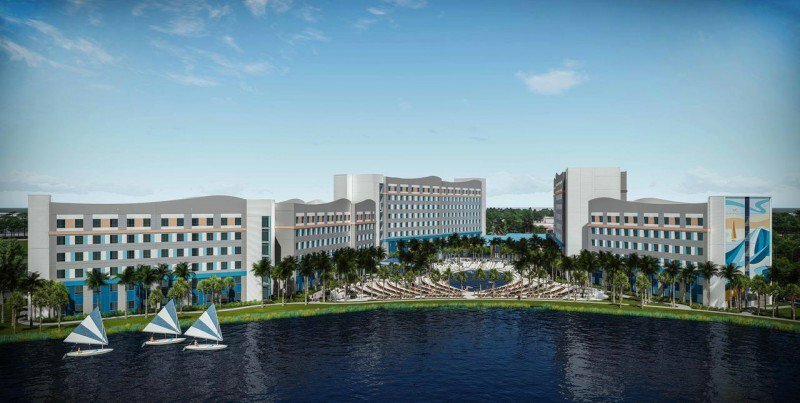 Universal Orlando is now accepting reservations for its newest hotels. is now accepting reservations for it’s opening in May 2020. The 2050 guest room hotel will include 1,113 2-Bedroom Suites. The 440-square-foot two-bedroom suites will sleep six and include one queen bed in the master bedroom and two queen beds in the main room. Benefits will include Early Park Admission to The Wizarding World of Harry Potter and Volcano Bay, as well as complimentary bus transportation to all parks. will open this August. Located at Universal Orlando Resort™, Universal’s Endless Summer Resort – Surfside Inn and Suites features a surf and beach theme. The hotel offers early park admission to The Wizarding World of Harry Potter™ and Universal’s Volcano Bay™ water theme park 1 hour before park opening (Valid theme park admission required). 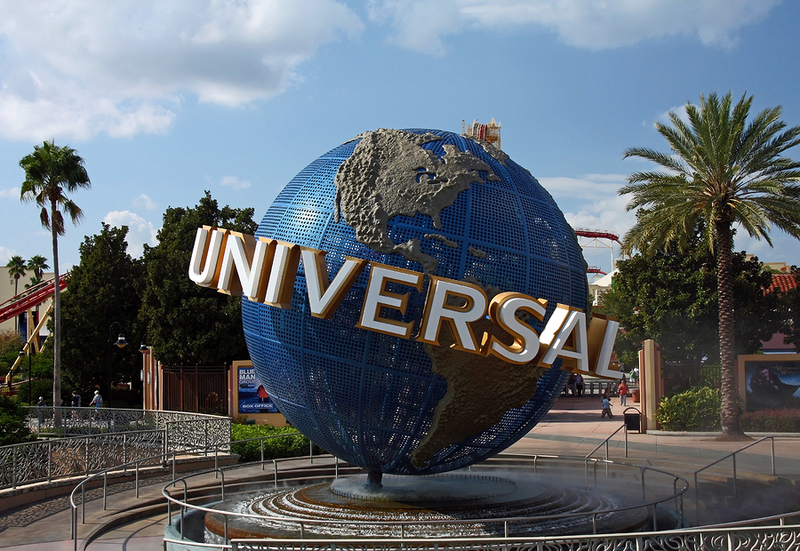 Complimentary transportation to Universal Orlando Resort’s 3 theme parks and CityWalk™ is provided. 2-Bedroom Suite – A welcoming space for 6 gives you the light and charm of a retreat at the beach and perfect views of the pool. 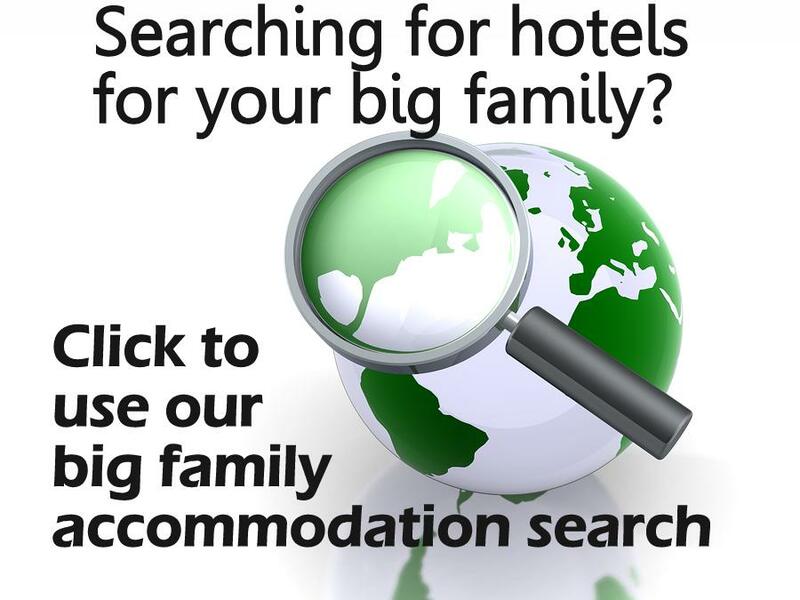 This 440 square feet suite has two bedrooms, one room with two queen beds and the other with a single queen bed. There’s also a kitchenette area with a cool picnic table for meals and hanging out, and a bathroom with separate bath and vanity areas. 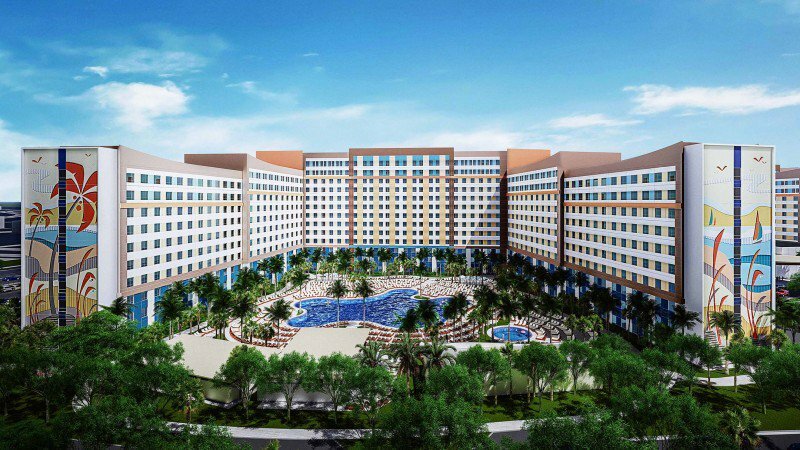 The two Endless Summer hotels together will offer a total of 4,000 rooms, including 1,450 two-bedroom suites.